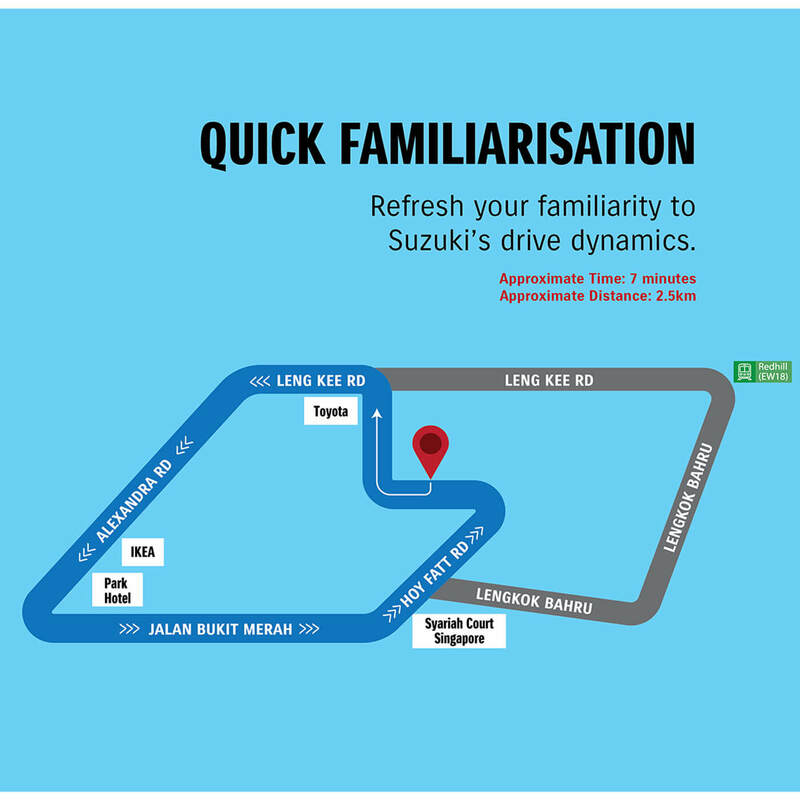 The 3rd generation of your favourite hatchback is returning with a SLEEKER & SHARPER design and even SWIFTER performance. With the New 1.0L BoosterJet Turbo Engine, the Swift is The Most Powerful Hatchback in its class, giving you an amazing 109 horsepower. 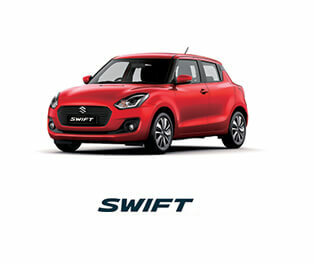 The Swift is also able to reach 100 km/h in just 10 secs - making over-taking a breeze. The Swift’s Interior and Exterior has evolved to be more speedy, advanced and functional, adopting highly sophisticated styling while inheriting the Swift's DNA. 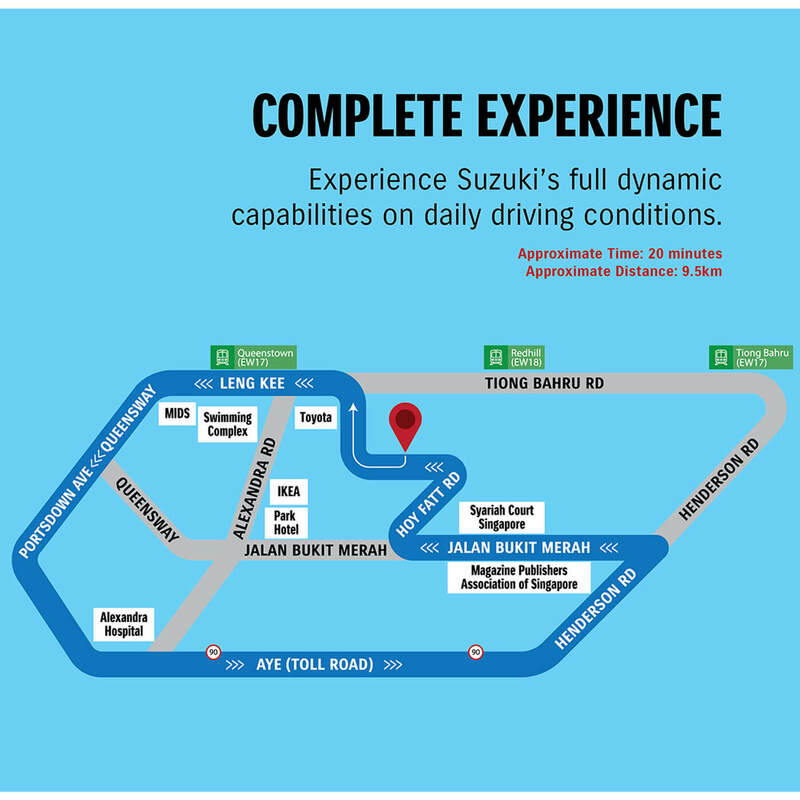 The stylish racecar-like D-shaped steering wheel. Easy-to-fold, single-action rear seats. And driver-angled centre console all combined to enhance cockpit atmosphere. 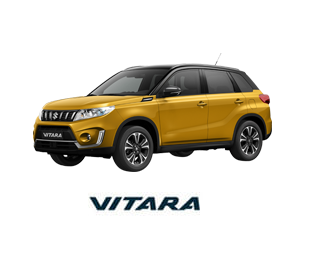 The 1.0 BOOSTERJET turbo engine delivers both excellent fuel economy and high power which performs superbly across all conditions, from city rides to sporty driving. 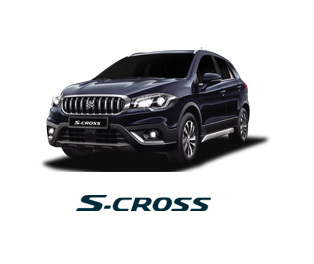 Narrow streets and tight parking spaces are no problem as you manoeuvre easily across the smallest turns. The new Swift has a minimum turning radius of 4.8m. Swift comes loaded with safety and security technology that lets you drive with confidence and peace of mind wherever you go. Active safety features such as ABS (Anti-lock Brake System) help drivers avoid trouble while a highly protective cabin, airbags, and other passive safety devices are in place to cushion an impact.